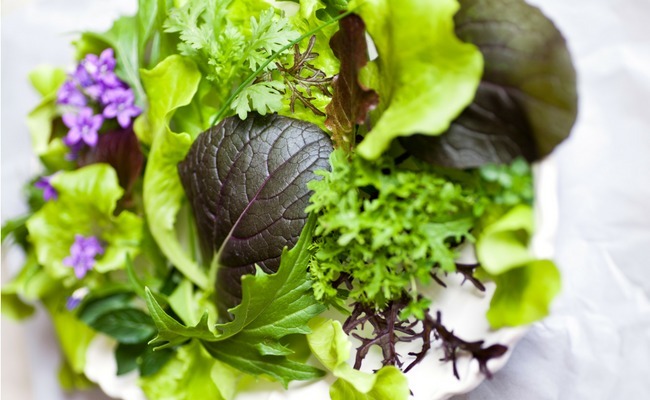 Leafy greens…they look so lush when you pick them out in the grocery store, then boom! They’re wilted. Tired of sending your greens to the bin? 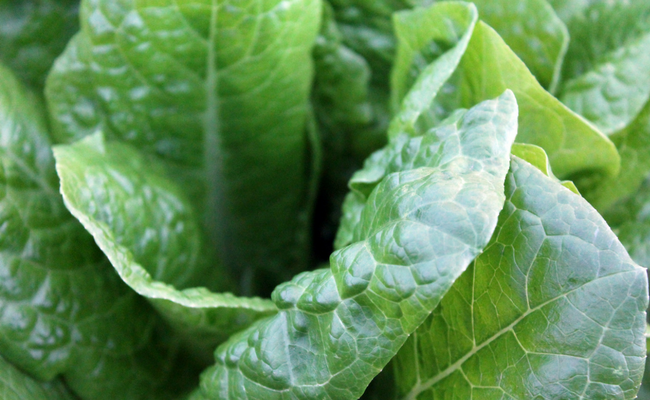 Here’s how to store loose greens so they stay fresh in the fridge for a week, at least. Step 1: Give them a rinse. First, remove any bands or ties, discard (or compost) damaged leaves, then rinse each section by hand, taking care to clean each crevice and remove any remaining soil. You’ll want to do this even if you purchased bags of pre-washed produce, as they can be easily contaminated. Next, you’re going to want to get the greens as dry as possible by running them through a salad spinner or patting carefully with a cotton dish towel before air drying in a single layer. Remember: moisture is the enemy of crisp greens. Once your greens are fully dry, place them in a large bowl on top of a paper towel or lightweight dish cloth. This will help prevent moisture from settling onto the leaves while they sit in the fridge. Cover tightly, and store for up to one week on the shelf or in a crisper drawer. Step 4: Enjoy them soon! In order to ensure you get to enjoy your greens before they lose their freshness, sequence your meals so you eat your freshest produce first (for example: greens and soft-skinned vegetables first, sautés later). Storing a hardier green like Swiss chard or kale? Place these in water like a bouquet of roses — they will perk right up! Alternative greens like beet stems and bok choy are a wonderful addition to any Asian stir fry. They may look tough, but these yummy leaves actually cook to tender pretty quickly. Many types of greens can be frozen for future use in soups or green smoothies. Simply blanch for two minutes to seal in flavor and nutrients, place in ice water for an additional two minutes, then drain before transferring to tightly-sealed zipper bags. Heads of lettuce can be left intact and unwashed until you use them. Just be careful not to shove other food up against it or you may end up with bruised greens. Partially wilted lettuce can be revived with a nice soak in ice water — handy if you aren’t a big salad eater! Should We Eat Raw or Cooked Greens in Winter?